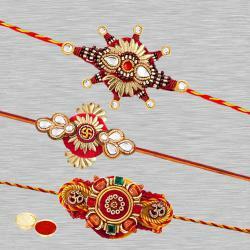 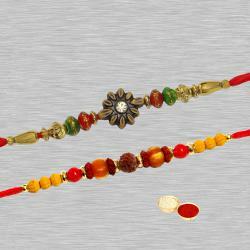 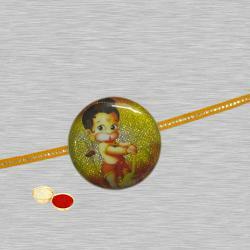 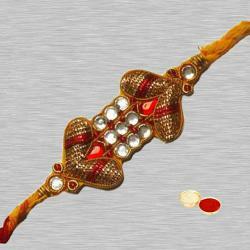 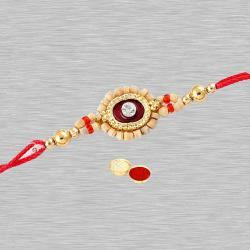 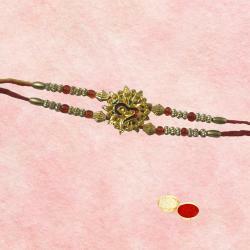 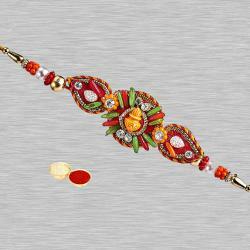 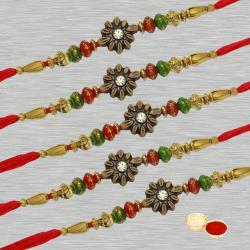 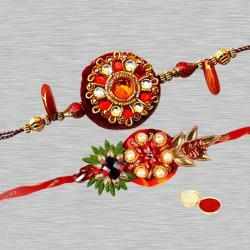 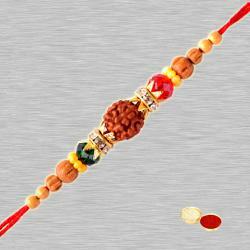 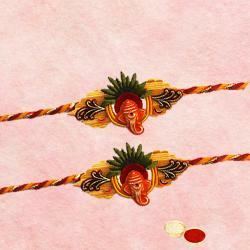 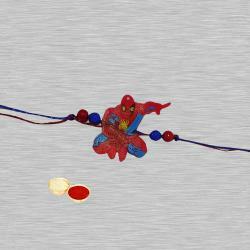 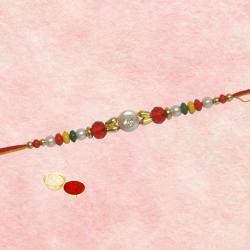 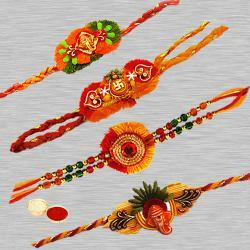 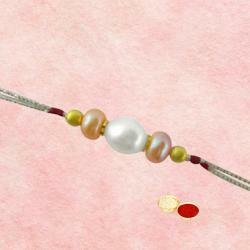 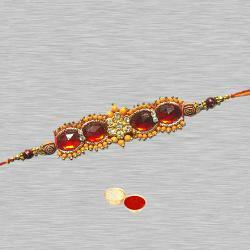 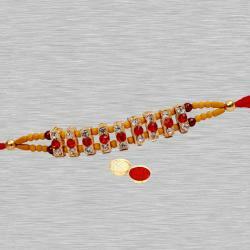 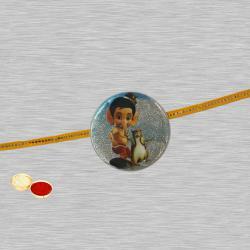 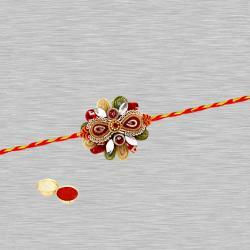 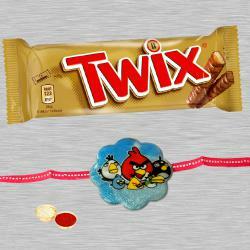 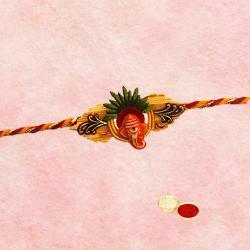 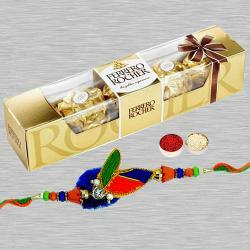 Rakhi is on 15th August. 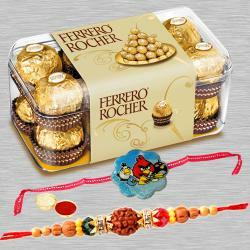 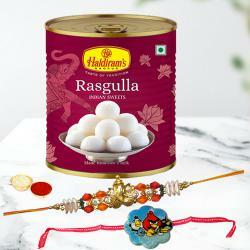 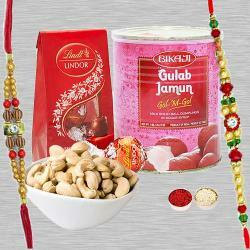 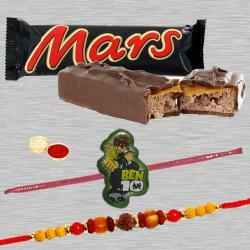 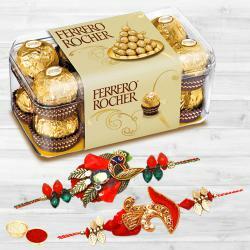 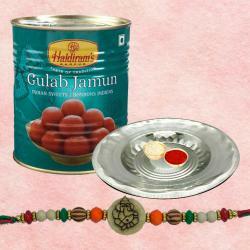 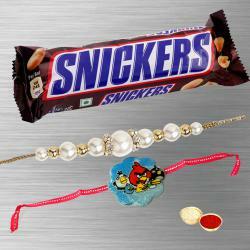 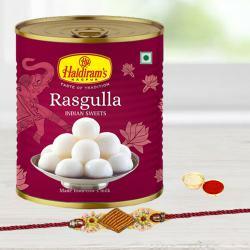 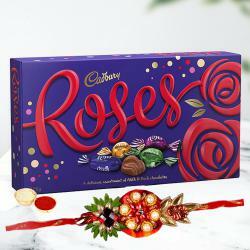 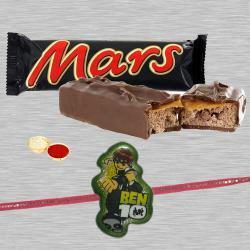 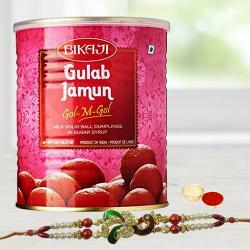 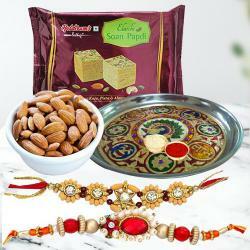 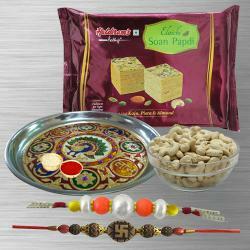 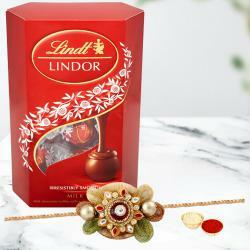 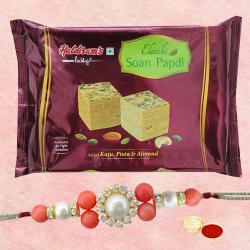 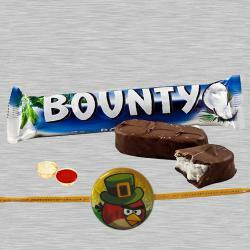 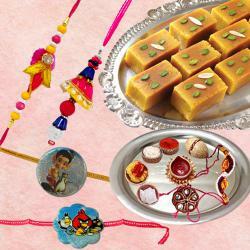 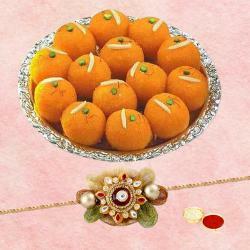 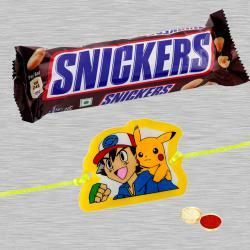 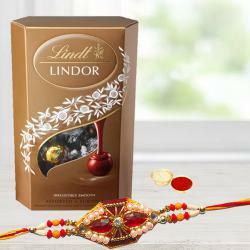 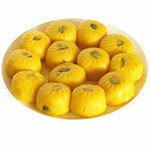 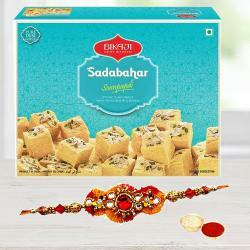 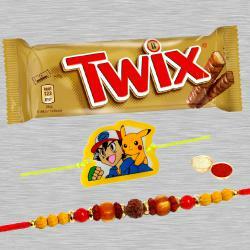 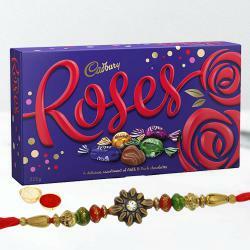 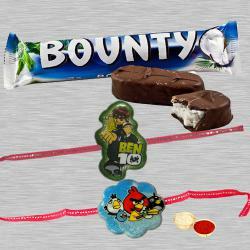 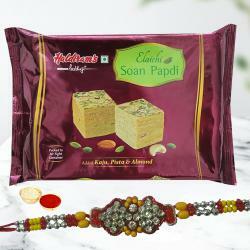 Send Rakhi to New Zealand with Sweets like Kaju Katli, Soan papdi, Boondi Laddoo. 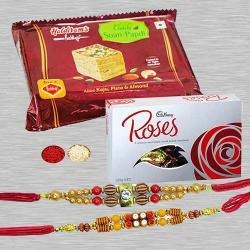 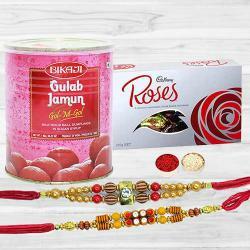 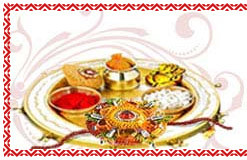 We also deliver Silver Plated thali with Chocolates, Kids Rakhi, Bhaiya Bhabi Rakhi and many more rakhi gifts to New Zealand.